Hello guys, hope you all are enjoying the free browsing cheat which we posted lately starting from SparkVPN, HTTP injector and KPN Tunnel Rev VPN we guess yes! Right now we are going to give you the config file for ePorxy VPN. 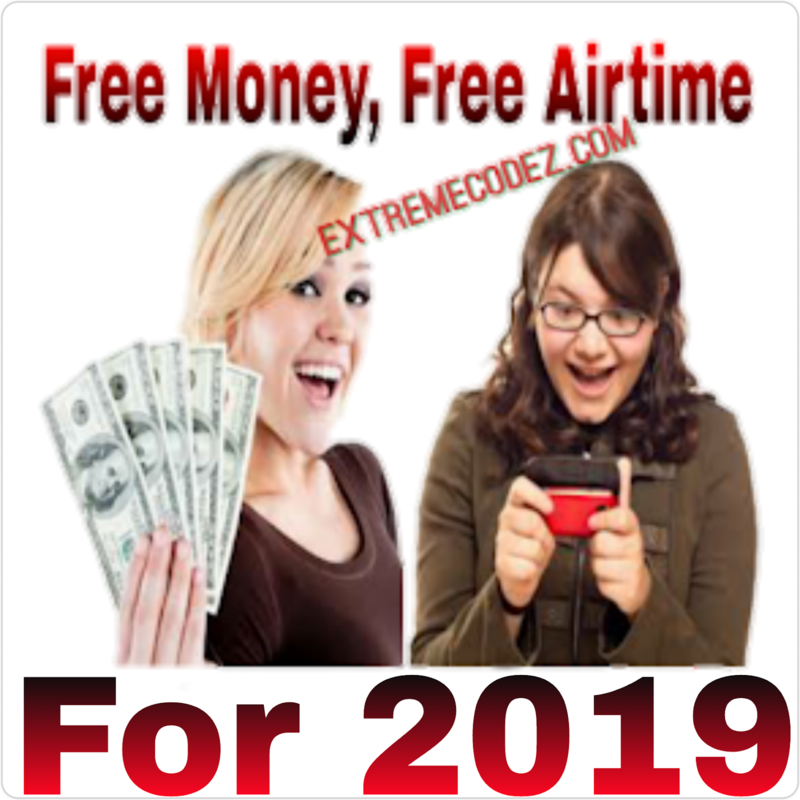 And right now its eProxy VPN that lets us enjoy a brand new MTN Cheat 2018 after a long time of no loopholes mtn network providers locked everything but the good news is that we have it right here with the help of "eProxy VPN". 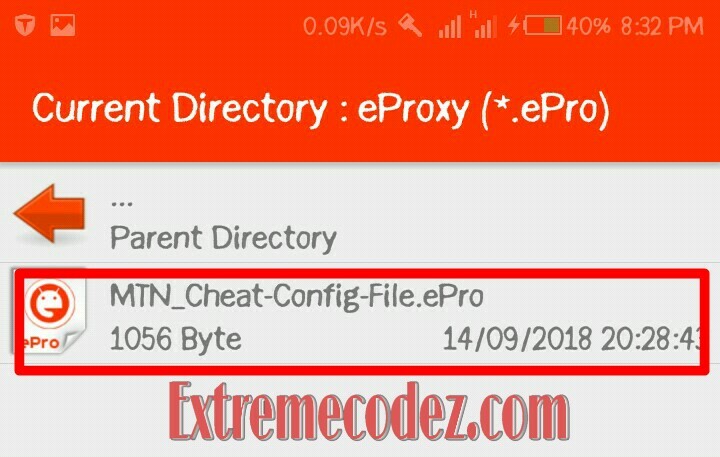 In this post you will find all the requirements, settings and eProxy VPN Config files to tweak latest MTN free browsing cheat 2018 working both on Android and PC without a password protection or premium features that asks for payments. 4). eProxy VPN - Here. 5). Configur file for eProxy VPN - Here. eProxy VPN is a tool to that allows you to set custom HTTP header. It's used to connect your SSH/Proxy with custom header to help you access blocked websites behind firewall with SSH tunneling support & proxy server using build-in Android VPN. Before this cheat will start working for free browsing on your phone or laptop, you have to first import the ePro config file on eProxy vpn. By now, you should have downloaded both the eProxy VPN app and Config file. • Now launch your eProxy vpn app, then at the on the app click on the (+ sign Button). • After that, locate the ePro config you downloaded and click on it to import. • After successful importation, at the home menu screen of your eProxy vpn should display the config file. • Next, click on the START button It should connect after few seconds and you will be able to enjoy the MTN free browsing cheat 2018. Mtn free browsing Cheat via SparkVPN, HTTP injector, eProxy vpn and KPN Tunnel Rev VPN. Hello thank you so much, please how can I connect my phone hot-spot and browse with my PC? 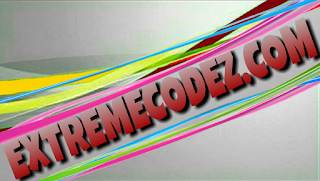 All cheat have been updated and all are working please check the settings properly and connect again it will work.